Dex-O-Tex® products offer a full line of waterproof deck coverings, specialty fluid-applied floorings, coatings, and decorative finishes for commercial, industrial, and residential facilities.No matter how demanding your environment, Dex-O-Tex has a flooring or surfacing product designed to meet your needs. 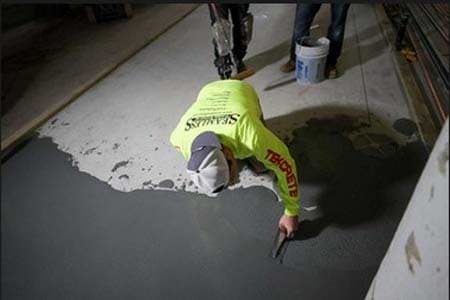 Dex-O-Tex is a leading name in advanced flooring and waterproofing systems. Our wide selection of products provides durability, protection from fluids and harsh weather conditions, and aesthetic appeal. 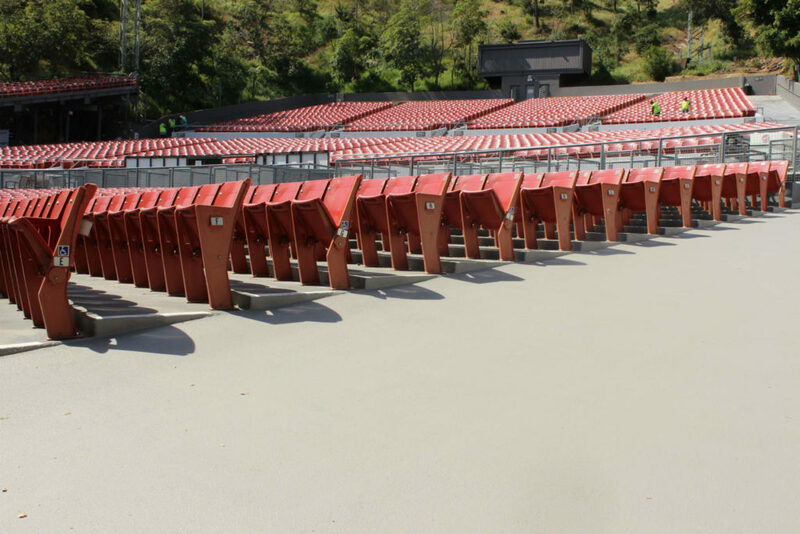 From urethane sealers and epoxy coating to fire-retardant decking and waterproofing for concrete surfaces, our solutions serve a variety of markets and industries. We work with construction projects with diverse needs, including hospital facilities, athletic facilities, restaurants, and aircraft hangars. Dex-O-Tex products have long been valued for durability, long life cycle, and low maintenance. We push the boundaries further by creating flooring technologies that contribute to green, sustainable facilities. We make sure these systems comply with building codes, industry standards, and ADA requirements. With our high-performance flooring solutions, architects, designers, and engineers can rest easy knowing that their project will be done efficiently. We maintain the quality of our products by allowing only professional, factory-trained contractors to purchase, handle, and apply or install our systems. If you're an architect or designer, you need to specify Dex-O-Tex in your project plans to get our solutions. We'll recommend your project to a trained Dex-O-Tex contractor near your construction area. Browse through our website to know more about our flooring and waterproofing solutions. Our new Craft Beverage Flooring Showcase highlights finished Brewery Flooring projects in U.S. and Canada. See Dex-O-Tex flooring and surfacing systems at work. The Tek-Crete product line transformed an old structure into a modern, high-performance processing plant. Dex-O-Tex factory-trained professionals used Resistite and Cheminert SC Membrane to rehab and preserve this famous Los Angeles landmark. Let Dex-O-Tex share over 80 years of expertise in advanced flooring, coating, waterproofing, and more. Complete your construction project proficiently with the use of superior solutions.